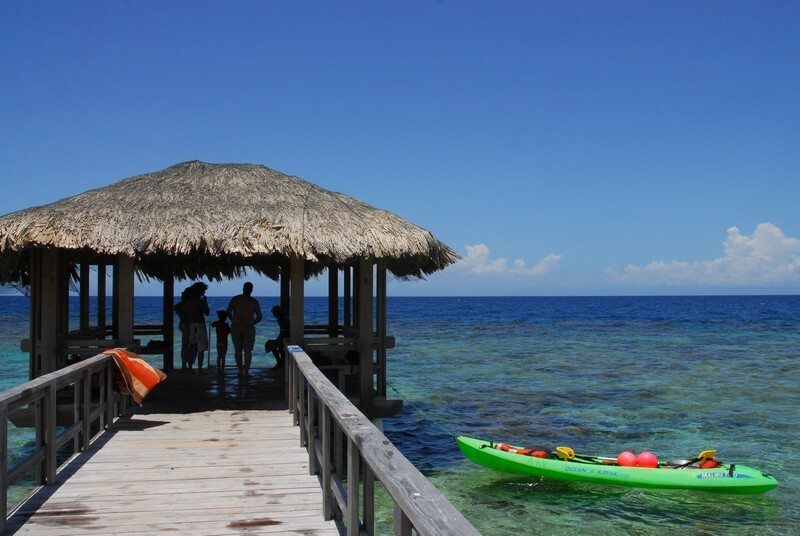 Satisfy your longing of a peaceful tropical paradise at Maya Key… a private island conveniently located just a few minutes away from each of the Roatan cruise piers. This beautiful key offers two secluded beaches, excellent snorkeling from a scenic pier, a 70,000-gallon swimming pool, 5,000 square foot lounge deck and lush garden paths bursting with indigenous flora. Swimming, Snorkeling, Lounging, Shopping, Eating, Drinking... or simply relaxing! Come for the day and you’ll want to stay forever!